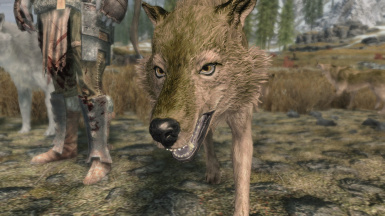 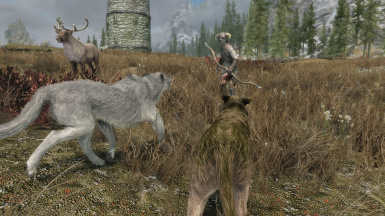 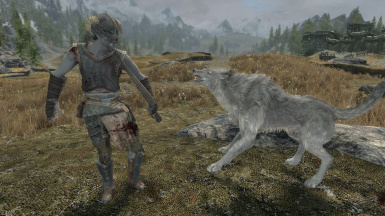 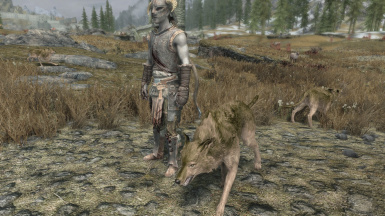 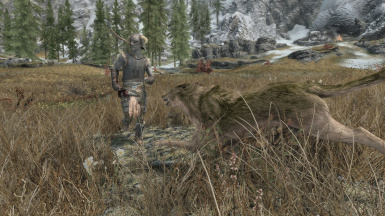 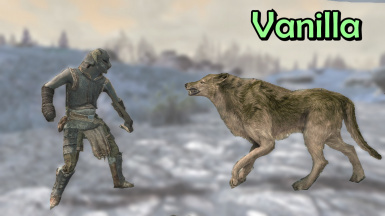 Makes the huge wolves in skyrim a fair bit smaller! 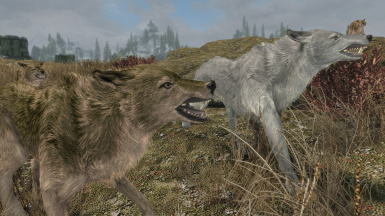 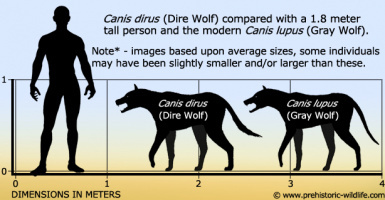 Pit wolves and alpha wolves have also been changed, the largest wolf remains the ice wolf. 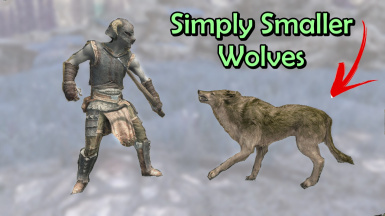 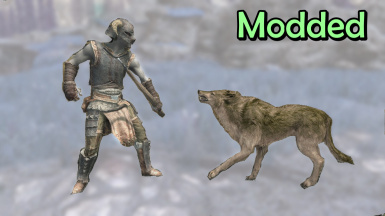 Even the summoned sizes have been changed to fit into the changes for the other wolves.